India has overtaken the US to become the world's third largest steel producer and the country is now looking to bag the second spot from Japan. China remained the world leader by producing 831.7 MT in 2017. 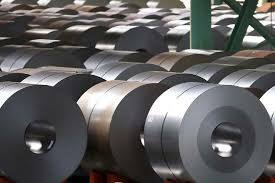 Japan, the second largest global steel producer, witnessed a negative growth as steel output declined by 0.1 per cent to 104.7 MT in 2017. 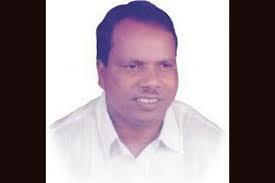 Senior BJP MP from Maharashtra Chintaman Wanaga died in New Delhi. He was 67. 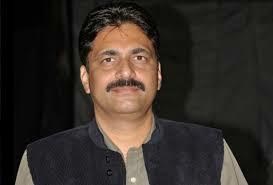 Wanaga, a three-time MP, was brought dead to the hospital around 11.15 am after collapsing in his Ferozeshah Road residence in the national capital. The Asian Hockey Federation (AHF) announced the Asian Hockey Champions Trophy 2018 will be held in Muscat from October 18 to 28, 2018. The event is being held for the first time in Oman, since its inception in 2011. 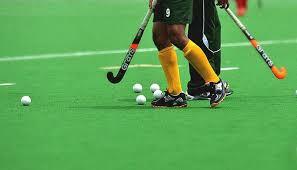 The inaugural Men’s Asian Champions Trophy was won by India. 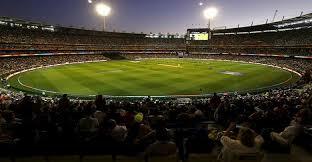 Australia's largest stadium Melbourne Cricket Ground (MCG) will host the final of both the men's and women's ICC World T20 in 2020. Women's matches will run from February 21 to March 8 in 2020, with the finals being played on International Women's Day, with the aim of creating a world-record attendance for a women's sporting match. The men's matches will run from October 18 to November 15 in the same year. 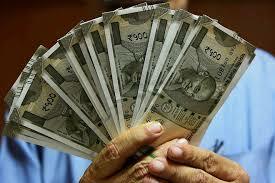 India has been ranked sixth in the list of wealthiest country with total wealth of $8,230 billion. According to the report, the United States is the wealthiest country in the world as the total wealth held in 2017 amounted to $64,584 billion, followed by China at the second place with $24,803 billion and Japan with $19,522 billion at third. 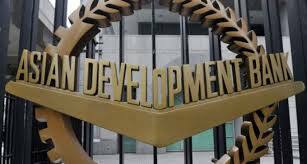 India and the Manila- based Asian Development Bank (ADB) signed a $250 million loan to finance the construction of 6,254 km of all-weather rural roads in five states. The road will construct in Assam, Chhattisgarh, Madhya Pradesh, Odisha and West Bengal under the flagship Prime Minister’s Rural Roads Programme (PMGSY). 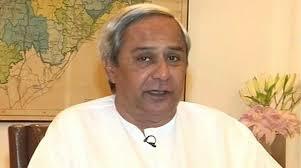 Odisha Chief Minister Naveen Patnaik launched the Startup India-Odisha Yatra. The Yatra van will travel to 60 educational institutions across the 16 districts of the state. 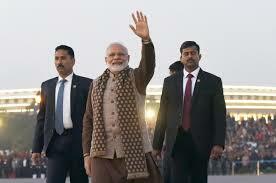 During the yatra, 500 innovative ideas were likely to be pitched. Boot Camps, ideation workshops and idea pitching sessions would be organised for the benefit of innovators and aspiring entrepreneurs. The Indian Navy launched the third Scorpene class submarine Karanj. 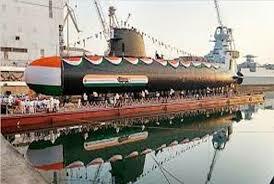 Navy chief Admiral Sunil Lanba's wife Reena Lanba launched the submarine, which has been constructed by shipbuilder Mazagon Dock Limited (MDL). Total six submarines are going to be built at the MDL. The submarines are being built in collaboration with French shipbuilding major Naval Group (formerly DCNS). President Ram Nath Kovind approved to a Bill that will more than double the salaries of Supreme Court and High Court judges. 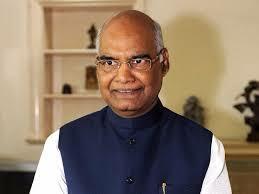 Now after the President's approval, the Chief Justice of India will draw a monthly salary of Rs. 2.80 lakh, up from the current Rs. 1 lakh. Other judges of the Supreme Court and Chief Justices of High Courts will draw a monthly salary of Rs. 2.50 lakh, a jump from the current Rs. 90,000. The Indian Olympic Association (IOA) has appointed Vikram Singh Sisodia as Chef de Mission for the 21st Commonwealth Games. Sisodia is currently Joint Secretary of the Indian Olympic Association. The 21st Commonwealth Games to be held in the Gold Coast in Australia. UP government will give a job to one family member of an Armyman or para-military soldier getting martyred in battlefield. The proposal to this effect was cleared by the state cabinet headed by UP chief minister Yogi Adityanath. The state cabinet also approved provision of giving houses to poor hit by natural calamity. The house will be provided under Mukhyamantri Gramin Awas Yojana. Prime Minister Narendra Modi launched the first Khelo India School Games at the Indira Gandhi Indoor Stadium. The Khelo India programme has been introduced to revive the sports culture in the country at the grass-root level. There are 199 gold, 199 silver and 275 bronze medals at stake. A High-Powered Committee will provided annual financial assistance of Rs 5 lakh to talented players identified in priority sports disciplines per annum for eight years. Among 280 cities in the country, Varanasi is the sixth most polluted. Hapur, Bareilly, Firozabad, Kanpur, Agra, NOIDA, Allahabad, and Mathura are also in red zone with dangerous levels of PM10 in the air. 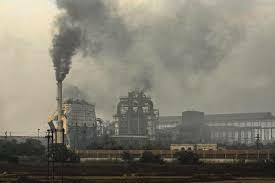 The report - Airpocalypse II - is based on air pollution related data collected from Central and State Pollution Control Boards’ and Committees’ annual reports and their websites and through applications under Right to Information Act. Nepali leg-spinner Sandeep Lamichhane has been selected to play from Delhi Daredevils in the Indian Premier League. In the IPL auction 2018 under way in Bangalore, the 17-year-old was bought by DD at his base price of Rs 20 lakh. Lamichhane has played nine List A matches and taken 12 wickets , with a best of 3 for 48. 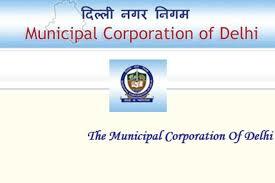 A mobile application of the three municipal corporations of Delhi was launched in a bid to enhance engagement of citizens in resolution of grievances and improvement of civic services in the city. Mobile App 311 was launched by Lt Governor Anil Baijal at the Raj Niwas. The Mobile App 311 has been integrated with the Swachhta App of the Ministry of Urban Affairs. Himachal Pradesh Chief Minister Jai Ram Thakur launched Zero Budget Natural Farming project. The project aims to increase agriculture produce and the income of farmers by the year 2022. 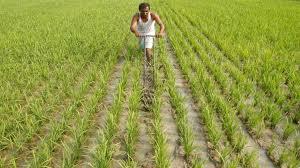 ZBNF is set of natural farming methods where cost of growing and harvesting plants is zero. 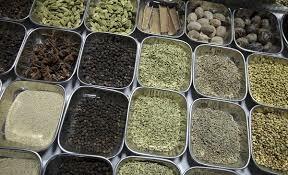 The third edition of international spice conference will be held at Jaipur from February 4 to 7. Arancha Gonzalvez, Executive Director, International Trade Centre, Geneva, will inaugurate the conference which will be jointly hosted by the All India Spices Exporters' Forum and Cochin Chamber of Commerce and Industry. The central theme of the 2018 conference would be 'Managing Disruptions through Transformation and Collaboration'. People with autism, mental illnesses, intellectual disability and victims of acid attacks will get quota in central government job. In case of direct recruitment, 4% of the total number of vacancies, up from existing 3%, in groups A, B and C will be reserved for people with Benchmark disability. 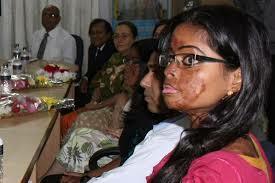 Benchmark disability means a person with not less than forty per cent of a specified disability. 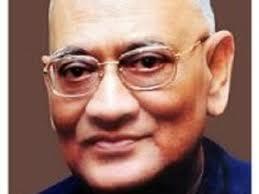 Former governor of Chhattisgarh and Tripura Devesh Nandan Sahay has died. He was 82. Sahay began his career with the Indian Police Service and rose to the position of the DGP of Bihar. After retirement, he had joined the Samata Party and became the first Governor of Chhattisgarh after the state was carved out of Madhya Pradesh in 2000. In 2003, Sahay took over as the Governor of Tripura and held the post till 2009. The Indian Parliamentary Group has announced that BJD MP Bhartruhari Mahatab will be conferred the Outstanding Parliamentarian Award for 2017. TMC’s Lok Sabha MP Dinesh Trivedi would get for 2016. Ghulam Nabi Azad would get it for 2015. Najma Heptulla gets the award for 2013 and Hukumdev Narayan Yadav for 2014. The names were shortlisted by an award committee headed by Lok Sabha Speaker Sumitra Mahajan and including Home Minister Rajnath Singh, BJP veteran L K Advani, Deputy Chairman of the Upper House P J Kurien, Congress leader Karan Singh and Ram Bhadur Rai, head of the Indira Gandhi National Centre For Arts. 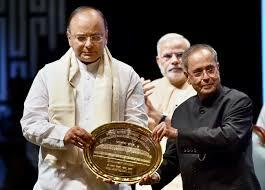 The Outstanding Parliamentarian Award was established in 1992 by Shivraj Patil who was then the Speaker of Lok Sabha.